This is a breath-based asana practice with 13-18 postures that are followed by Pranayama (breathing practices). The movements are gentle, coordinated with breath, and work with movement of the spine in all directions. This practice will energize your body and calm your mind. Students will work toward strength, flexibility, structural alignment, proper functioning of the body systems, and mental wellness. For all levels. 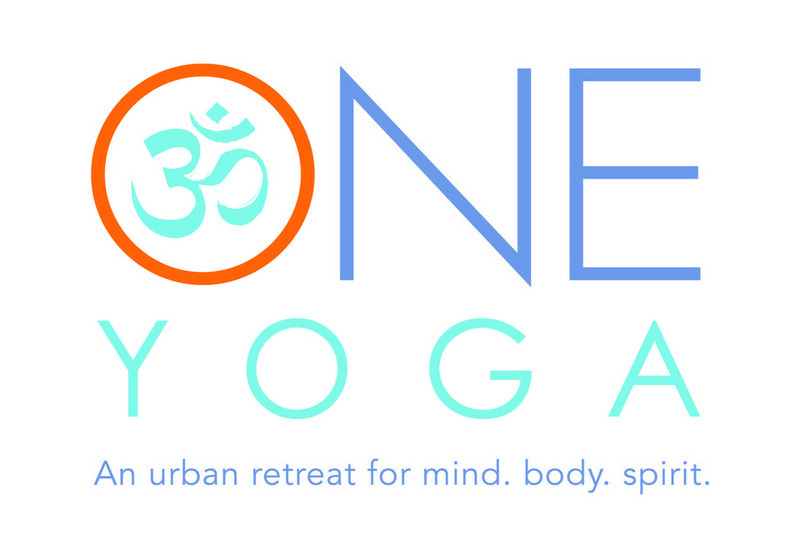 There are no upcoming “ONE Breath Yoga - 75 min” classes on this day. Very nice class, very meditative and the end was so blissfully relaxing!